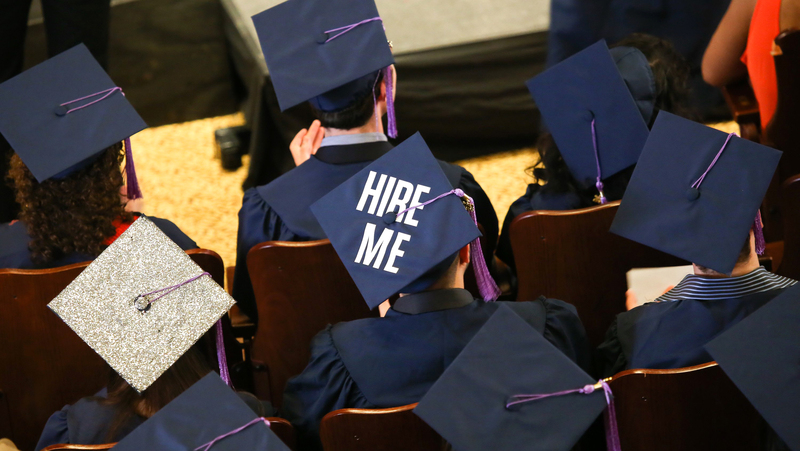 The Employment Market Looks Bleak, But Here Are Startups Hiring Fresh Grads Now! Just when you thought that university students didn’t get enough bad news after the Freshman Orientation Camp debacle. The Straits Times reported yesterday morning that recent graduates would be entering an even more sluggish job market as compared to last year’s. This is in light of the global economy experiencing slow growth and large multinational corporations (MNCs) not undergoing expansions that would allow them to get more young blood on board, said a country manager of Randstad Singapore, a job search and recruitment agency. These claims are supported by last week’s report from the Ministry of Manpower (MOM) that reported a rise in unemployment and layoffs in the second quarter of 2016. The rate for unemployment among citizens rose from 2.6% in March to 3.1% in June, and there was a 70% increase in worker layoffs (5,500 lost their jobs). Redundancies in the service sector largely made up for the numbers, with 3,400 losing their jobs. According to a survey of 89 companies by Human Capital Singapore and Remuneration Data Services, 45% of these companies “had frozen or plan to freeze recruitment this year”. It does seem like the highly viral photo album by recent graduate Elizabeth Boon is eeriely prophetic. However, the fintech industry, digital marketing and e-commerce industries have been identified as places set for growth, with ManpowerGroup Singapore country manager Linda Teo and recruitment website Glints’ co-founder Oswald Yeo suggesting that graduates be open to startups, especially those in the fintech sector. The number of startups in Singapore has more than doubled in 10 years (23,000 in 2004 and 55,000 in 2014), and over 345,000 workers are currently employed by startups. Entrepreneurship is also among the “top 3 choices for students” between the ages of 7 to 14. Say what you want about childhood dream careers, but we can only predict that this would lead to an increasing number of our future workers turning to startups as a career option. While in general, startups might not offer the same cushy benefits that MNCs and civil service jobs have, the usually small team make up means that employees usually wear more than one hat. The starting years of one’s career should be focused on gaining invaluable experience, and this usually means trying out different job scopes so that one knows his/her own strengths and weaknesses, and the flat structure of startups definitely allows for personal growth. For those interested in getting started in a startup (see what we did there? ), we found some open positions that fresh graduates can apply to on startupjobs.asia and angel.co. Do note that some are internship positions, but these mostly offer full-time employment after probation. Rapsodo is a startup which develops sports electronics products using imaging technologies. Founded in 2010, the company created a golf personal launch monitor, and it was distributed in the USA under SkyTrak. It is now releasing technology for baseball. They are looking to grow and are “always looking for smart, ambitious people to join [their] team and be a part of [their] journey”. The opening is for a junior software engineer which will help development tech solutions for the consumer electronics market. 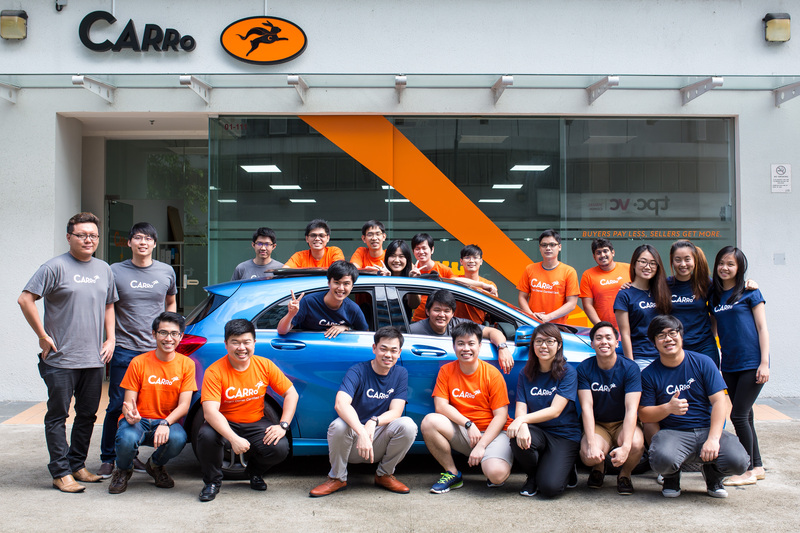 Previously covered by us, Carro is a used car marketplace founded by former software engineers who met at Carnegie Mellon University. They are “looking for awesome developers and programmers from around the world to help [them] build the next generation car buying and selling platform”. Backend Developer – Ideally your favourite development language is PHP, and you have had experience with the Laravel framework or related PHP frameworks. Mobile Developer (iOS and/or Android) – We know it is almost impossible to get a mobile developer that can develop on both mobile platforms. We are looking for a Unicorn – we know. Even if you can only develop on one platform, we still want to speak with you. Fresh graduates and those with less than 2 years of work experience are welcome to apply. Tech Storm is a community which produces TV programmes, original productions and editorial digest in relation to innovations, discoveries and tech’s rising stars. They want to “inspire a world of change for tech loving fans”. Prior iOS or Android development experience is necessary. Proficient in IOS or Android development with the apps you have already built and they are on the app store where you were the sole developer. Knowledge of Objective C and/or Swift. Experience with PHP, Node.JS and other languages/frameworks. 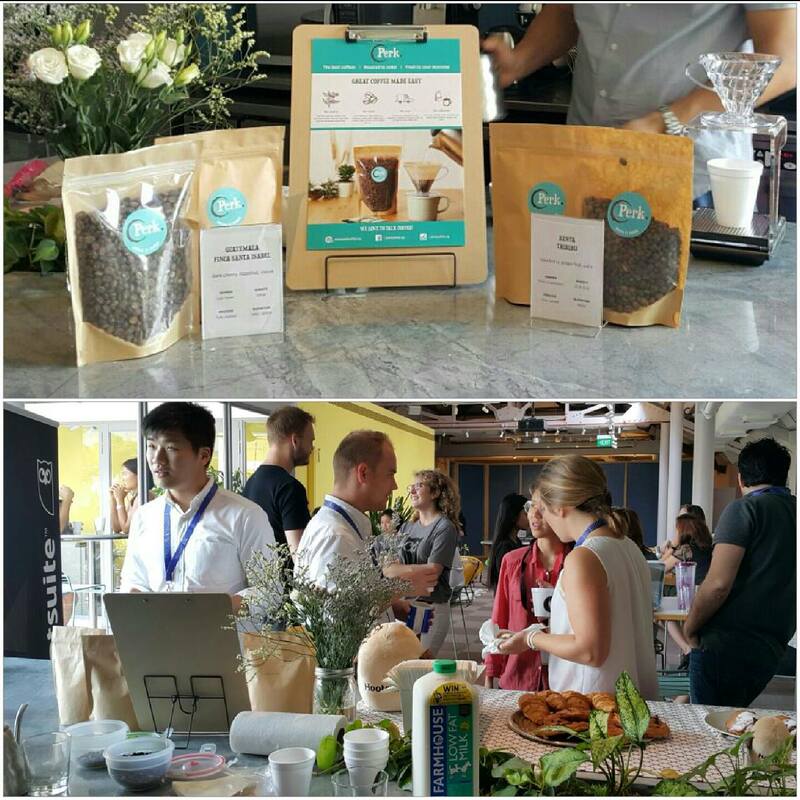 Perk Coffee is a local startup which sources coffee beans from around the world, roasts them and delivers them to customers. They’re aiming to make “make freshly roasted specialty coffee fun, accessible and affordable to everyone”. They’re looking for someone who can create engaging and valuable content for social media, email, blog and other touch points. The position is a full-time internship for a minimum of 3 months with possible future employment. 2359 Media is an award-winning, multinational mobile application development and mobile consultancy company. They were also the first investment made by Innov8, Singtel’s corporate venture arm, in 2011. They describe their “hierarchy [as] very flat”, and employees can get to “enjoy high level autonomy, and be seen and heard for all the great work [they] do”. They need someone to manage the company’s external communications and develop marketing solutions and strategies. Fostering stakeholder relations with existing/potential clients and government bodies is also needed. Apply for the position here. They are also looking for a Management Trainee. Sqkii is a mobile web application that rewards users with cold hard cash for looking at sales promotional advertisements. We have covered them previously, so if you want to know more head on here to find out more. Their internship programme will be focused on “allowing individuals to hone their capabilities and to create a real significant impact on [their] mission”. In a tongue-in-cheek move, they listed “50 years of working experience”and “PhD in Business Development and Strategy” (among other ridiculous achievements) as their requirements. 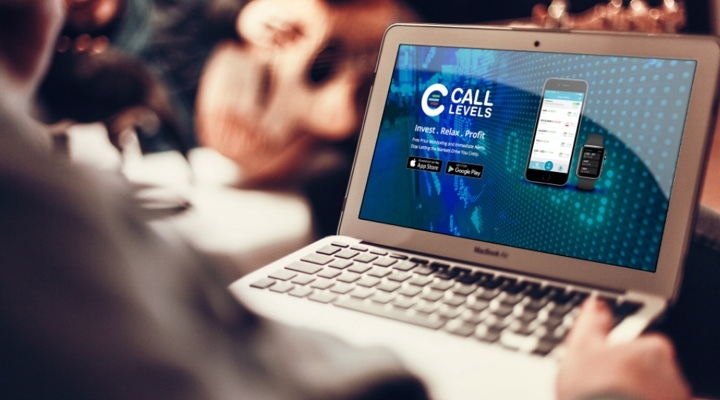 Call Levels is a financial monitoring and notifications app that has been helmed as being trusted by “Wall Street investors and hedge fund managers”. The startup made news earlier this year following an announcement that Indonesia’s Lippo Group had invested in it. They’re looking for someone who is “passionate about PR and marketing and loves using social media and other online platforms to engage, share opinions and ideas with others”. The job will entail assisting in executing Call Levels’ PR, growth hacking, marketing strategy, managing social media and also proposing content angles and distribution approach. 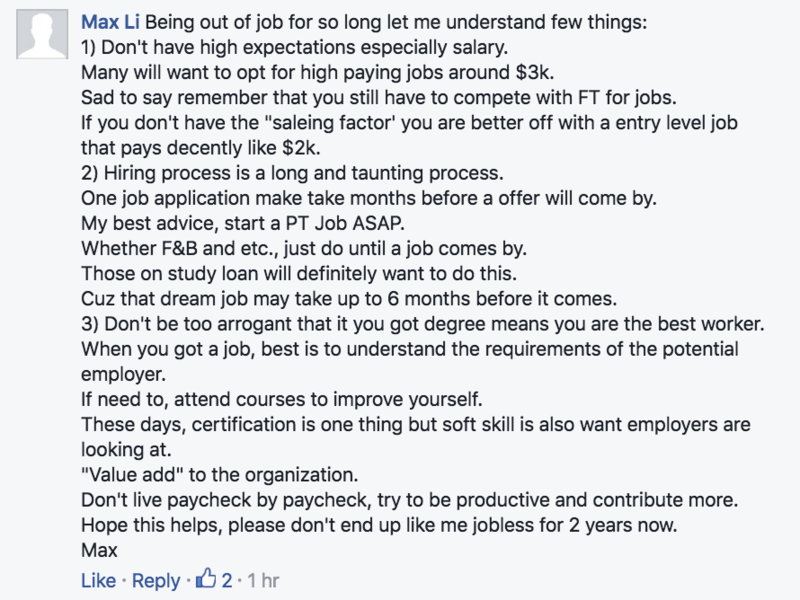 The internship will last 3 months with potential of conversion to full-time hire. Good writing and communication skills. Writing samples will be requested. Self-starter, enthusiastic and spontaneous – there are no set rules in a startup so don’t wait for cues from others! Apply for the position here. They are also looking for a Design Intern and Programming Intern. 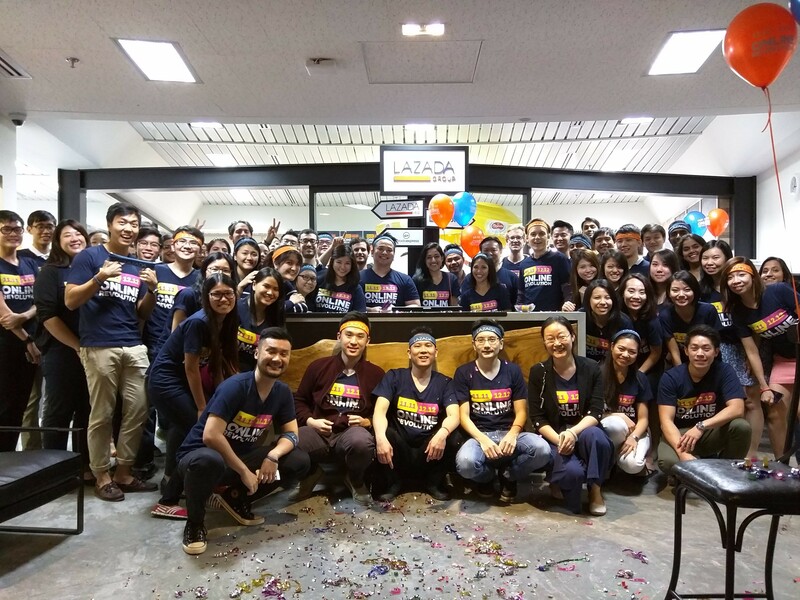 Lazada is an e-commerce site hailed to have an online footprint of approximately 4 million daily website visits to its, and the largest Facebook following in Southeast Asia with over 10 million fans. The candidate will be reporting to the COO for his/her duties, including supporting the operations team, driving new strategies and analysing data and presenting the insights in comprehensive charts. MoneySmart is a comparison platform that was founded in 2009 to help Singaporeans make better financial decisions. They also have a popular blog which aims to provider its readers with tips, news, reviews and commentary on financial matters. The main goal of the role is to maximise reach, conversion, retention and brand awareness of the brand in Singapore through campaigns. Those interested in digital marketing as a career are recommended to apply for the job. There you have it, just some of the startups that are looking for candidates. We believe that there are many others on the lookout for fresh ideas and minds as well, so instead of simply scouring listings of MNCs, why not try applying to startups as well? Did we miss out any? Feel free to tell us in the comments!